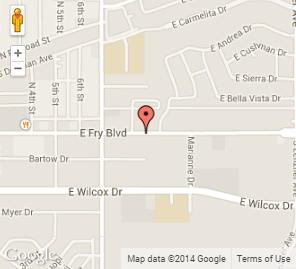 The Best Tanning Experience in Cochise County! Tan in one of seven Wolff Tanning Units, both beds and a tanning booth, in 10-12 minute, 15 minute, and 20 minutes choices. Take a look at the photo page to see our state-of-the-art new tanning units. Or try Versa Spa, a state-of-the-art SPRAY TAN unit. No more orange spray tans; no more sticky for hours. 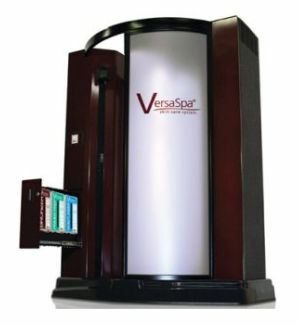 Versa Spa features a multi-stage spray tan followed immediately by drying cycles. Walk out tan, and watch your tan get darker in the next 6 hours. Hours for Oasis Tanning will be the same as Summit Fitness: 5 a.m. to 10 p.m. weekdays, 6 a.m. to 8 p.m. Saturdays, and 8 a.m. to 6 p.m. Sundays. If you have a favorite tanning unit it is always wise to call for a reservation. It's time to Look Good and Feel Great at THE SUMMIT!